James is the President and Owner of Coldwell Banker Commercial – JM Properties, the first Korean-American owned affiliate of Coldwell Banker Commercial in the nation. James is a graduate of UNLV’s Hotel Management Program and now has over 25 years of expert experience in commercial real estate. James is a forerunner and leader in Southern California’s commercial real estate community. Since beginning his career, James has overseen over billion dollars’ worth of real estate transactions for industrial properties, office buildings, and retail shopping centers. With his expertise, James has worked as a Real Estate Consultant for global companies, such as Samsung, Hyundai, and LG, and for corporations and individuals. In addition to his commercial real estate practice, James currently dedicates his vast experience to commercial real estate development. 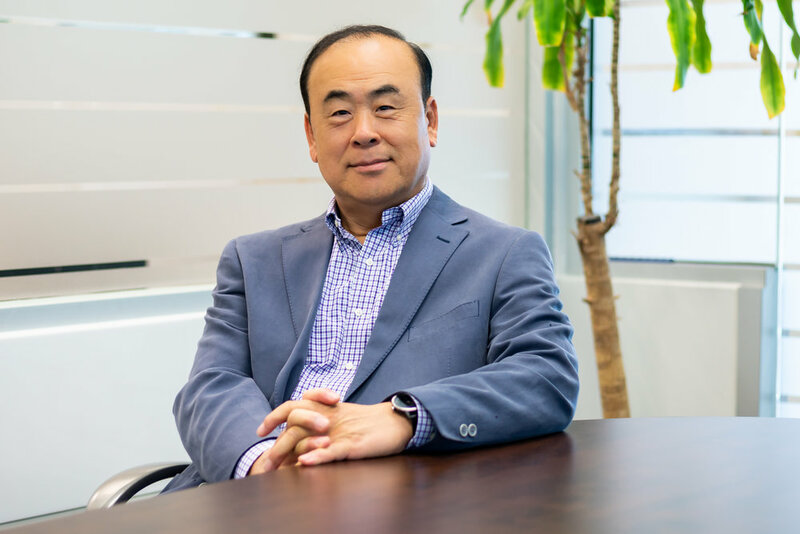 He has successfully developed critical industrial and retail shopping center projects such as the South Bay Business Center in Carson, California and the Palm Plaza Shopping Center in Torrance, California.